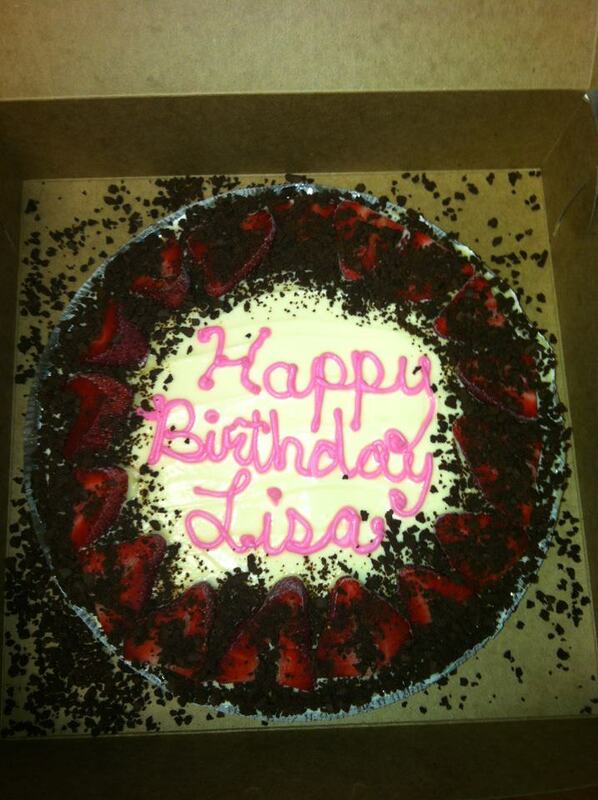 Order your Custom Frozen Yogurt pie for you special occasion at Yoasis Frozen Yogurt. Call 609-525-2100 to learn more, or stop in the store at 838 Asbury Avenue and speak with Yoasis’ Paradise Pie experts. We will be happy to provide you with a free consultation to create the perfect pie.